We all share this secret love to wear dresses and flaunt our way through it. When it comes to wearing a dress, we all have different choices and patterns that we believe will look good on us. No matter what our body size is, there are varied range of patterns and drapes that we can adorn and look fabulous. Even if you have extra flesh on your sides or on your thighs, you can go with a frock dress, an A line or a straight dress. But if you have a lean figure, a balloon dress, a well-fitted dress or again a frock will do justice. 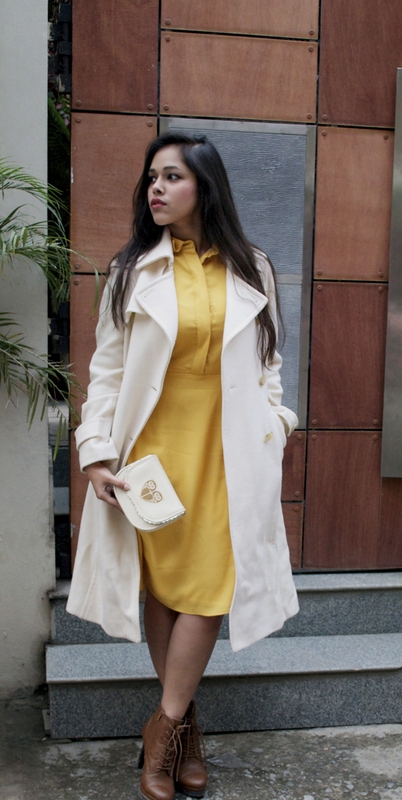 What is best than to wear a dress in these winters and pair an overcoat or a long shrug over it? 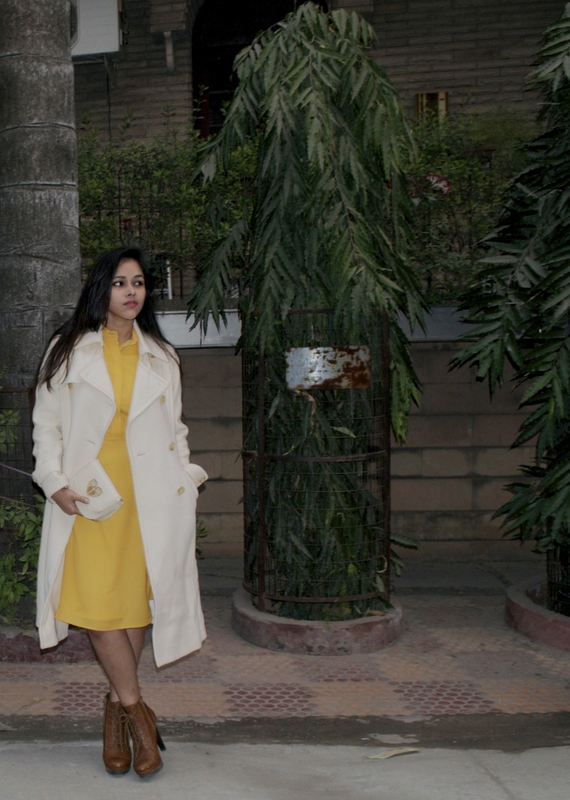 Best way to pair these dresses in this chilly weather are with contrasting coloured coats and shrugs. 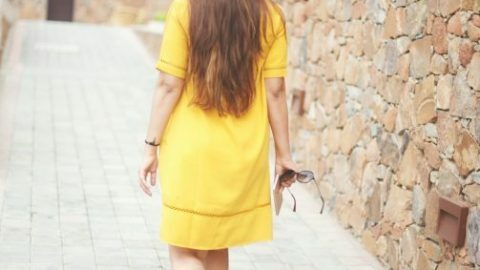 For this post, I have paired two different dresses in two styles. 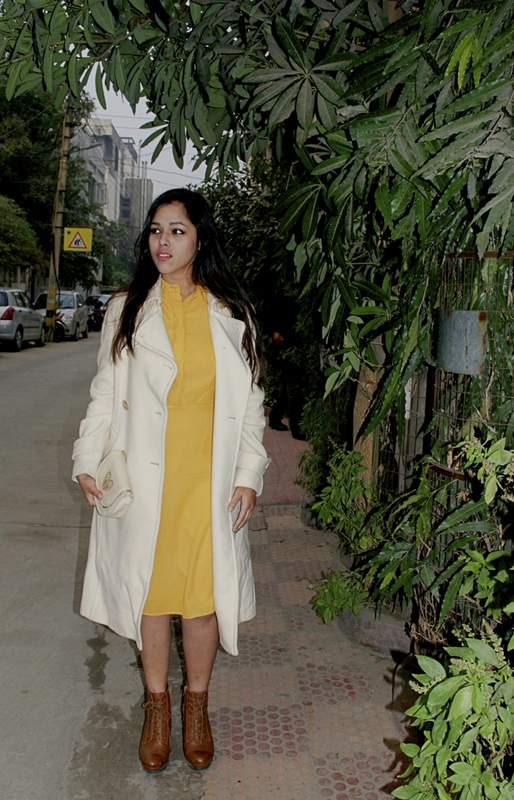 For the first one, I have paired this yellow shirt-dress from Stalk Buy Love with a cream colored overcoat. Usually these shirtdresses do not look good with stockings but a brown coloured stockings can probably look good. 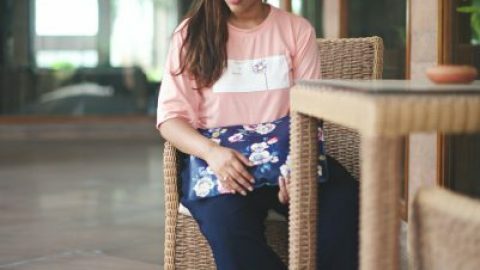 To make the look decent and elegant, I have paired it with a cute clutch from Designerds. They have quite a range of faux leather bags that can make your simple look stand out. For the second look, I have paired straight high neck dress with black shrug from Stalk Buy Love. 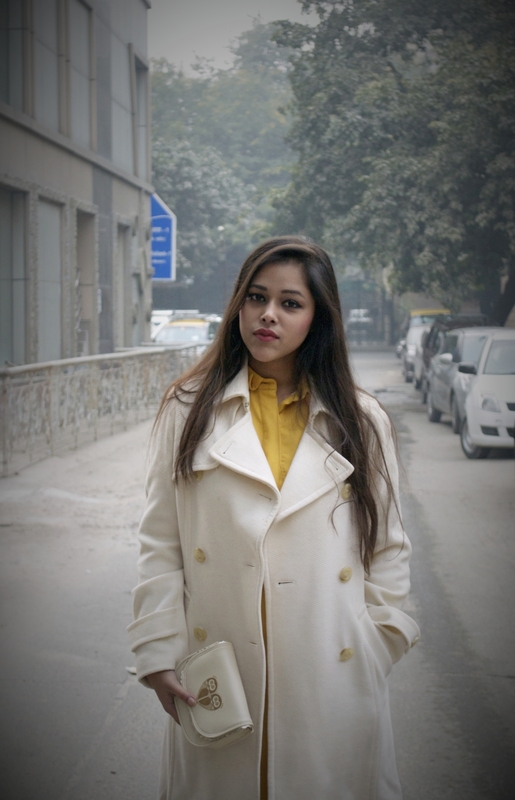 To give it a winter vibe, I have paired it with navy blue boots. You can even go loafers and knee high socks, it will look equally good. 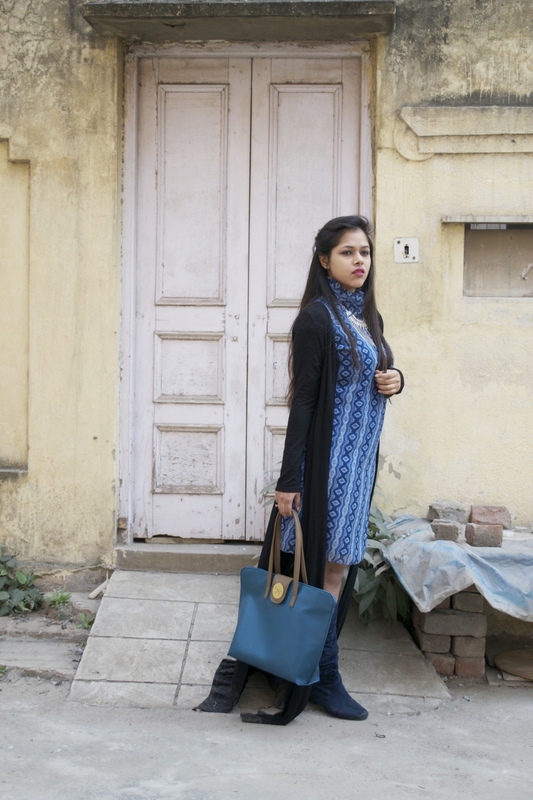 To do justice with this look, I paired this bag from Designerds again. This bag comes with a little pouch attached. If you are looking for good quality bags at an affordable price, you can surely trust this brand.